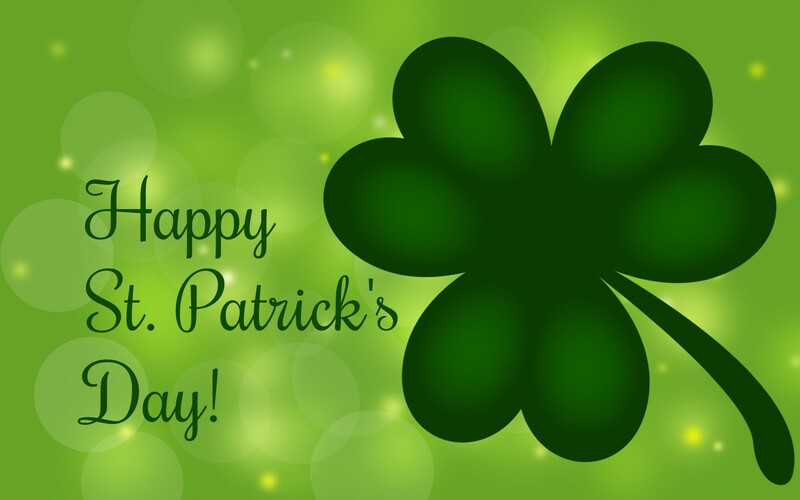 On the occasion of St. Patrick’s Day, Ireland’s national day, we wish everyone a very blessed St Patrick’s Day. On #StPatricksDay we all celebrate Irishness and Ireland . Isn’t it amazing that we celebrate Irishness and Ireland on a day that is associated with an Immigrant who was not Irish but made Ireland his home and contributed positively to the Society? #Ireland is truly a country of #céadmílefáilte (a hundred thousand welcomes)! It welcomed a non-Irish Immigrant in a unique way that it now celebrates the day of that special Immigrant as its National Day ! Beannachtaí na Féile Pádraig oraibh go léir ! Is bealach dóchais agus inspioráide é Naomh Pádraig do gach imirceach. Is é ceiliúradh an lae inniu ná caitheamh na héagsúlachta.